Rooster Teeth has joined forces with yet another big name in the world of YouTube gaming. The Austin-based network and production studio has announced a partnership with Kinda Funny. The pact will unite two of YouTube’s most beloved groups of gamers. Kinda Funny’s team of IGN veterans will show up in videos on Rooster Teeth’s Let’s Play channel, and they’ll also make use of the Rooster Teeth store in order to power up their merchandise efforts. The collaborations between the two companies will also show up on Kinda Funny’s turf as well. Rooster Teeth co-founder Burnie Burns, for example, will emcee an upcoming live show hosted by the Kinda Funny crew. 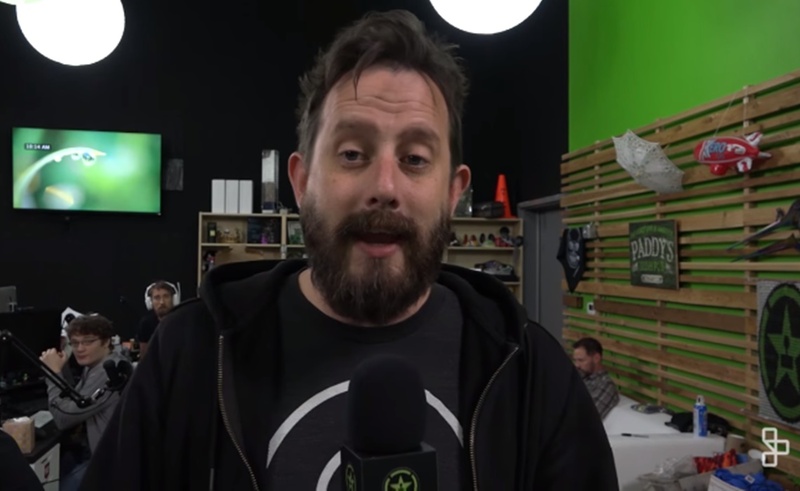 Rooster Teeth’s Geoff Ramsey introduced the deal in a video on the Let’s Play channel. The two gaming collectives then sat down for some rousing rounds of Drawful. On its own channel, Kinda Funny will continue to release its own slate of videos. One of the company’s upcoming projects will be an animated series it recently funded through Patreon.